Baking is a science! 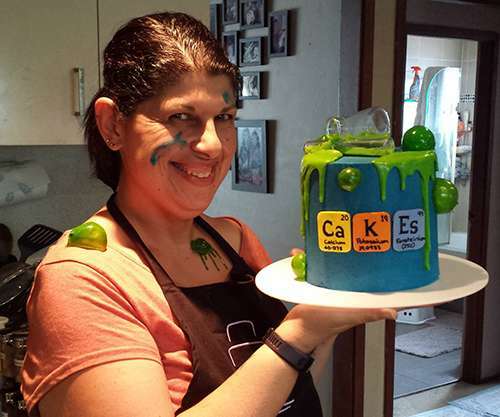 Lisa is a hobbyist cake decorator where she takes advantage of some pretty magical scientific transformations to create a light and fluffy sponge or a rich, dense mud cake that is sweet and delicious. 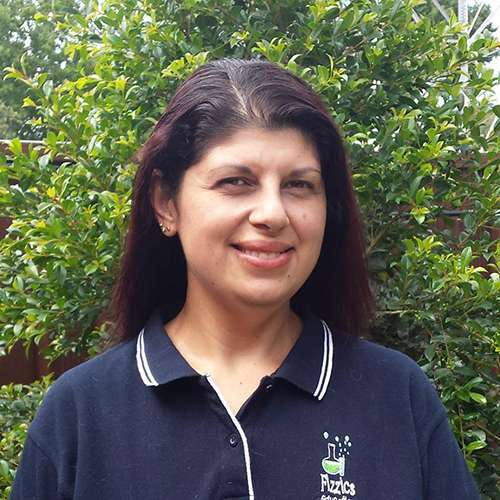 Lisa utilises this kitchen science talent to raise funds for many worthy charities such as the Cake Angels, the RSPCA, The Cancer Council Australia & the Leukaemia Foundation. There is a definite science concocting the perfect ratio of ingredients that can counteract one another whilst balancing flavours perfectly. Each ingredient has its part to play, wet and dry – added in the right order, they all work together to make something pretty amazing just like the Fizzics team.